Myhanoihome is proud to offer Landlords and Tenants our profesional services that meet your needs and requirements based on a deep experiences in Hanoi real estate market. We are here to listen carefully to what you need and recommend you the ideal place and the most suitable property type. 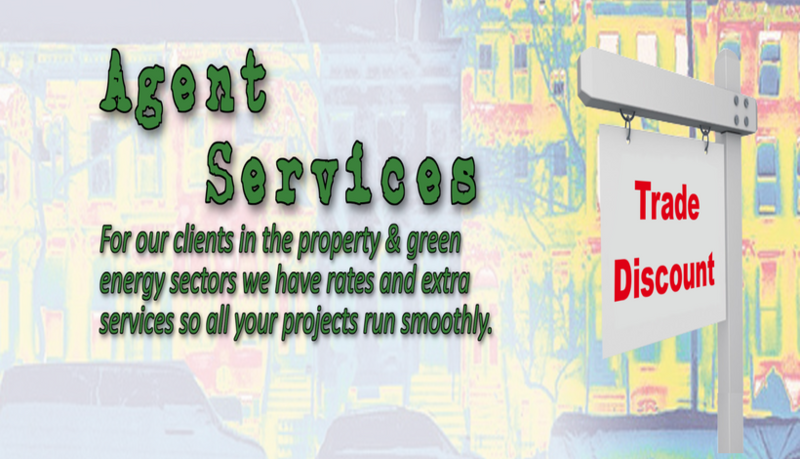 - Keep in touch with landlord and tenant with any problem during execution of the agreement. - Pick you up from your hotel or work place. Beside, we will help you all services related to the house such as Pest control, house maid, nanny, relocation company, car or moto bike rentals, dog walker, etc. So please do not hesitate to contact us for further information or clarification. We are ready to help you when you need.